Edith Jerram, Rita’s grandmother, left her rural Derbyshire village in 1884 to join her fiancé in Canada. 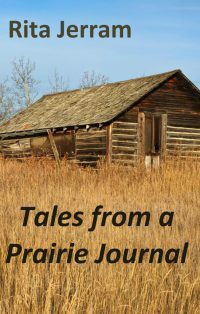 Edith’s journals graphically describe life on the Canadian prairies, documenting the hardships and heartbreak of rural living. Edith Jerram, Rita’s grandmother, left her rural Derbyshire village in 1884 to join her fiancé in Canada. 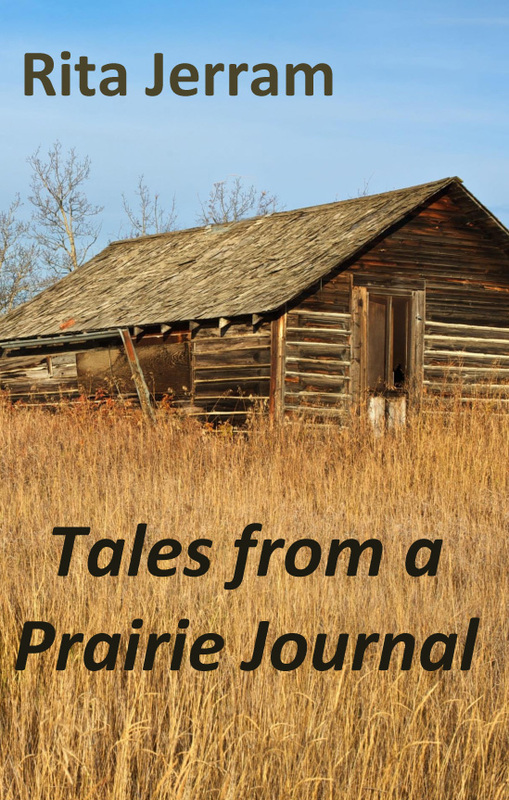 Edith kept extensive journals graphically describing her life on the Canadian prairies, documenting the hardships and heartbreak of rural living. 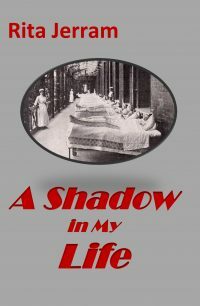 Rita has transformed the journal entries which reflect the joys and hardships of nineteenth century life, and also reveal the growing maturity of a young woman becoming a mother and widow, marrying three times and living in a harsh landscape. Throughout her life she endured great tragedy, yet also found a lasting love. Despite her many setbacks, she never lost her deep appreciation for the opportunities that Canada offered to young women of her era and never tired of the beauty and splendour of her adopted country. The Tales are not a transcription of the journals, but are a drawing out of the stories told in Edith’s voice as if recounting her experiences to younger relatives or visitors. Readers can imagine themselves sitting in front of the parlour fire on a chilly evening, wrapped in a blanket and equally rapt listening to Edith reminisce about her past. These stories are a brilliant glimpse into the daily realities of the rural frontier half a world away from the turbulence in Europe which marked the turn of the century.